With ongoing FTA negotiations and continual reminders about business opportunities in our region, more and more small businesses are looking to export. Many small businesses, however, have neither the resources nor the finances to get into the exporting game. That’s where government agency Efic can lend a hand. 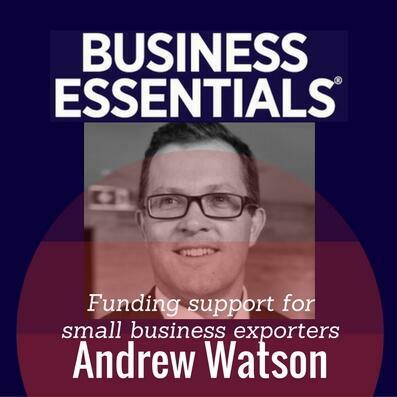 Efic stands for Export Finance and Insurance Corporation and we spoke to Andrew Watson, its executive director of Export Finance, on how it helps would-be exporters not only acquire funding but also find the right markets for their goods and services.